In the previous post, I shared some of my experience cooking for 40+ acrobats. Though the menu board in the dining room listed details of only our lunches and dinners, the breakfasts were also documentation-worthy. Part of what made them legendary (at least in my mind) was the bread. Let me set the scene: The four of us cooks would stumble into the kitchen by 6:15 a.m. to set up a breakfast rotation of housemade chai and granola, a hash with whatever grass-fed meat the monkeys (aka acrobats) hadn’t gobbled up the night before, potato hashbrowns, oatmeal, and/or kitcheree. Coffee, hot water for tea, and hot chocolate, too. 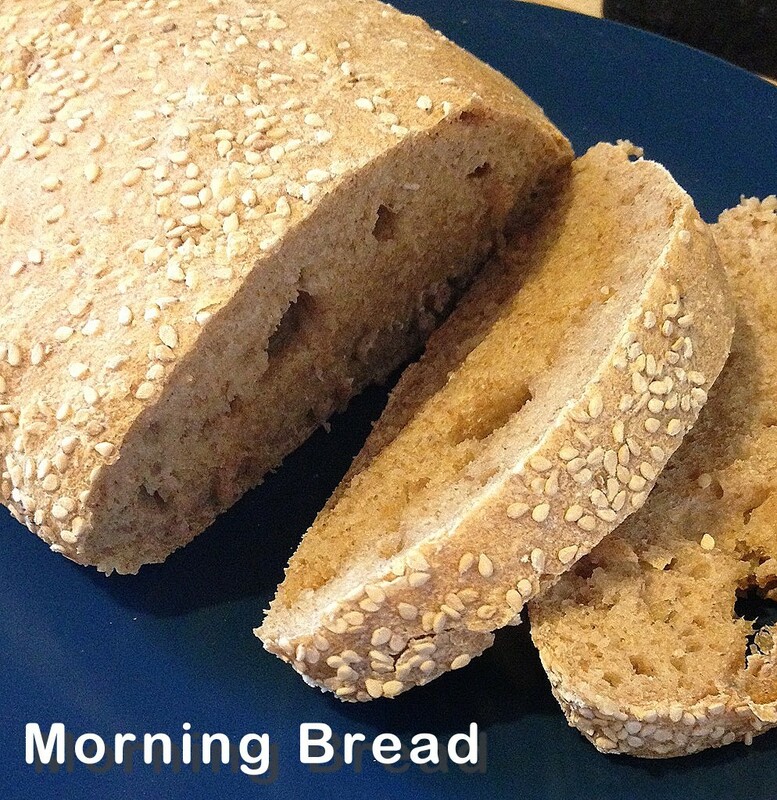 One mainstay of these breakfasts was Chef Josh‘s overnight bread, which is an easy and delicious project for cooks at any level. As the name suggests, you start this bread the night before. Instead of the usual routine of letting the bread dough rise for about an hour a couple of times before baking, this one rises slowly over six or eight hours. (If you’re interested in the technical why and wherefore, the key is the high volume of salt. It slows the yeast’s activity).